An endless selection of fixing clips and displays. 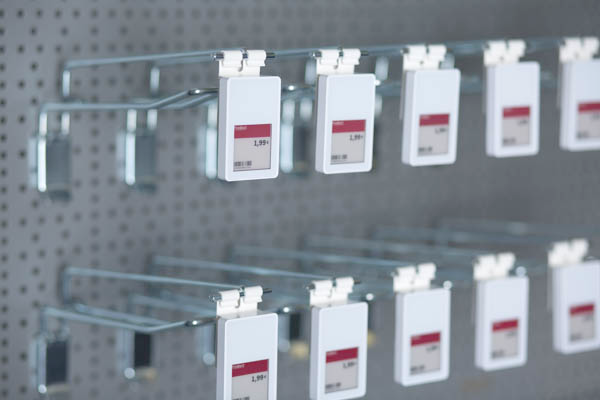 From simple displays and price stands through to clamps, hanging hooks and magnetic holders. 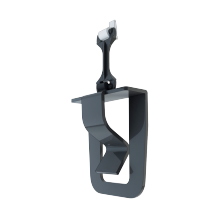 Pegwall hook adapters for pricing display. 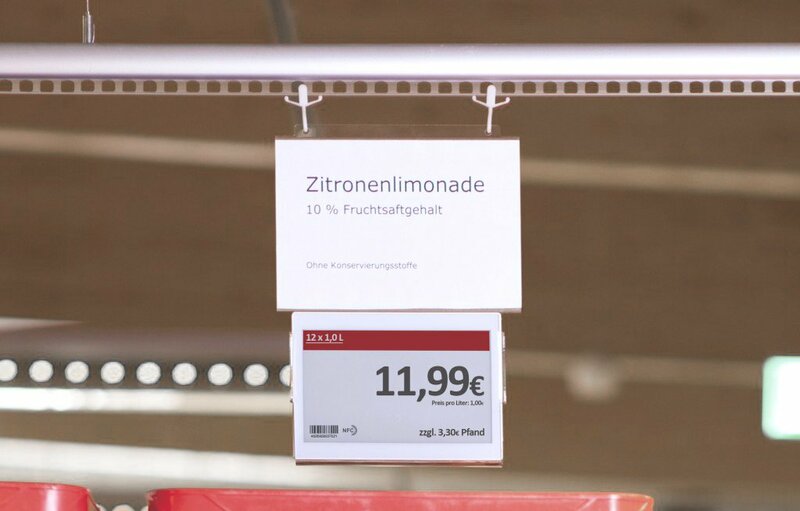 The digital price labels are fixed to adapters and then hung on the hooks. With the help of component on the reverse the reading angle of the adapter can be adjusted. 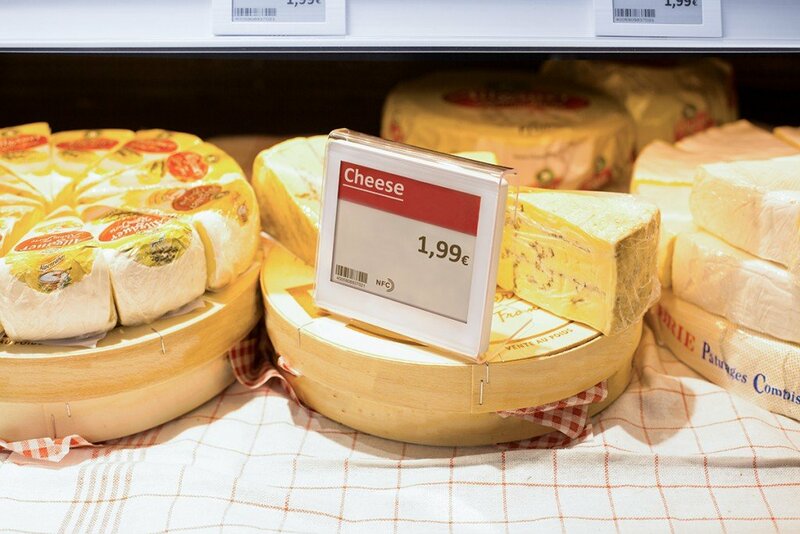 Impact resistant table and counter displays in PET-G keep your price label at the perfect reading angle. As a manufacturer we can also produce bespoke displays as well as our standard range. Hanging systems in PET-G for ceilings and poster rails. Particularly for the large digital price signs from the leading suppliers. 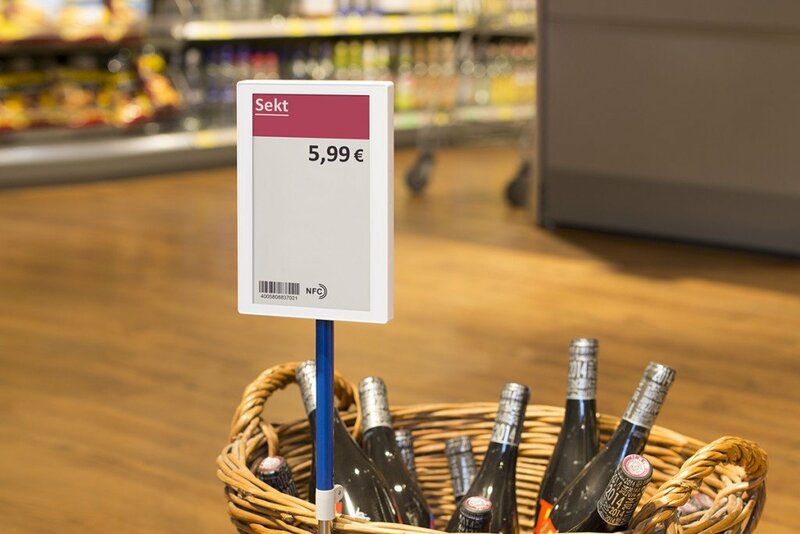 Freestanding price displays in strong material for use on the floor, particularly for large labels – flexible pricing display.